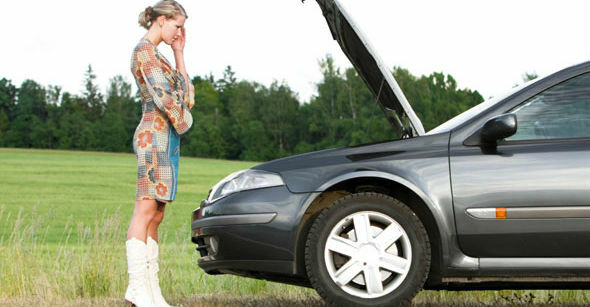 Stay off the side of the road this summer with these signs you might need a tune-up. By keeping a regular service schedule, you eliminate problems down the road. 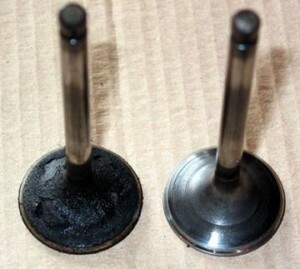 Sometimes the difference between poor and peak performance is the result of intake valve build-ups.